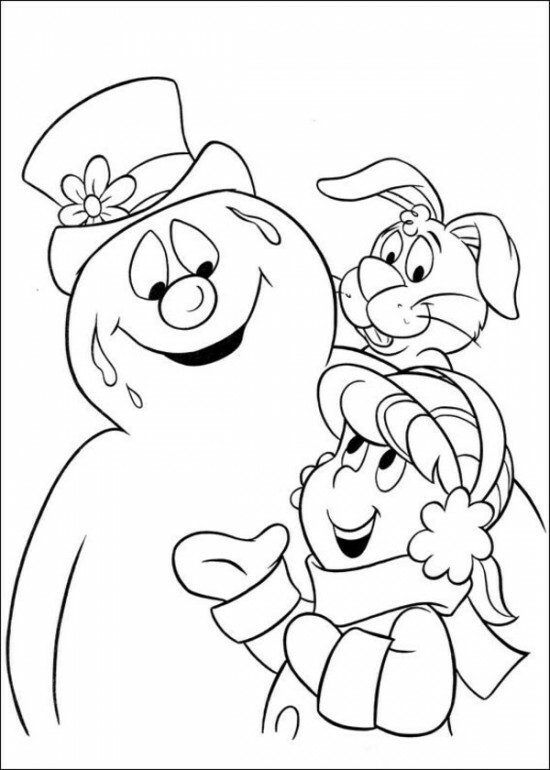 Everybody LOVES Frosty the Snowman. 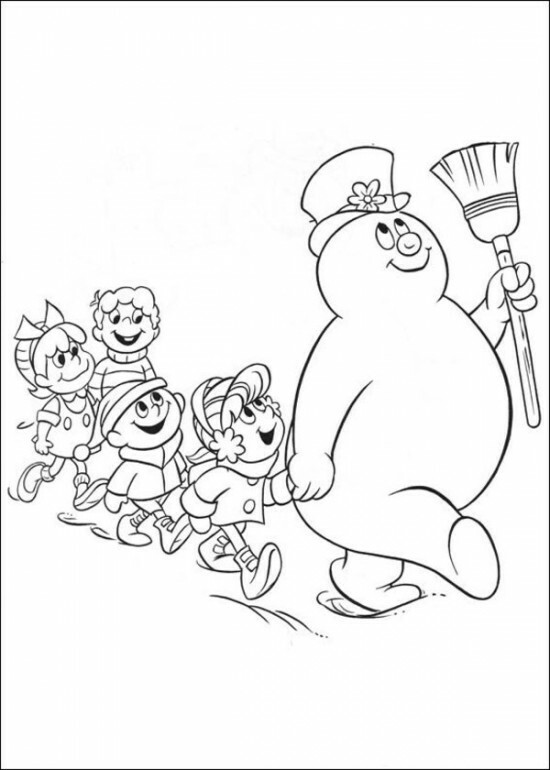 Since it’s premier in 1969, Frosty is a character the we all remember fondly. 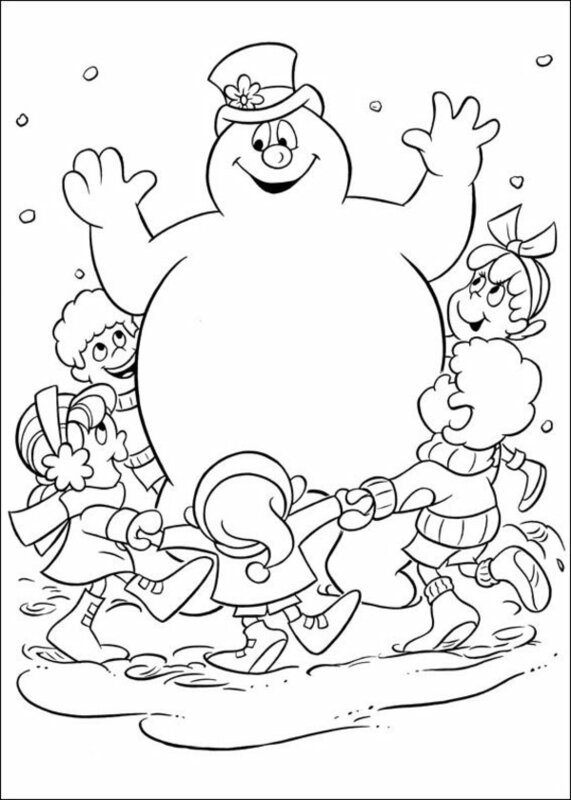 Our magical snowman doesn’t know much about the world, but he’s so full of love and cheer, he made us all so happy. 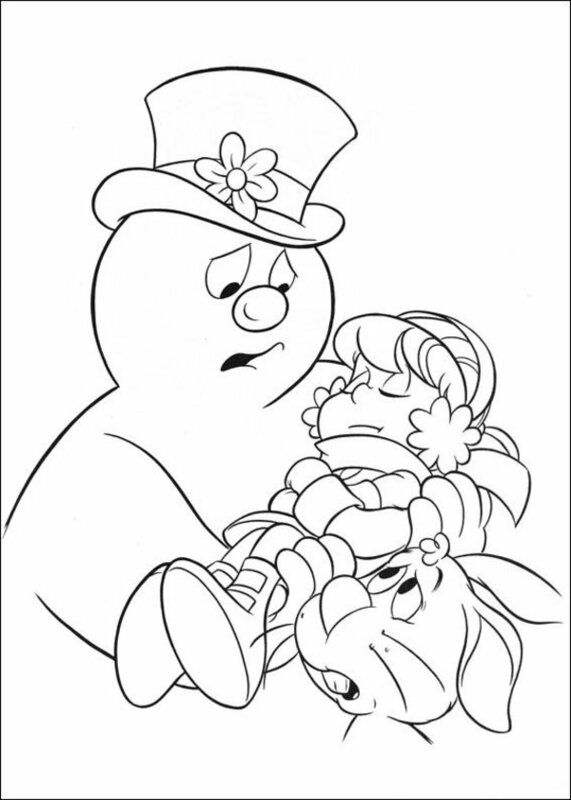 The new generation is learning to love him too! 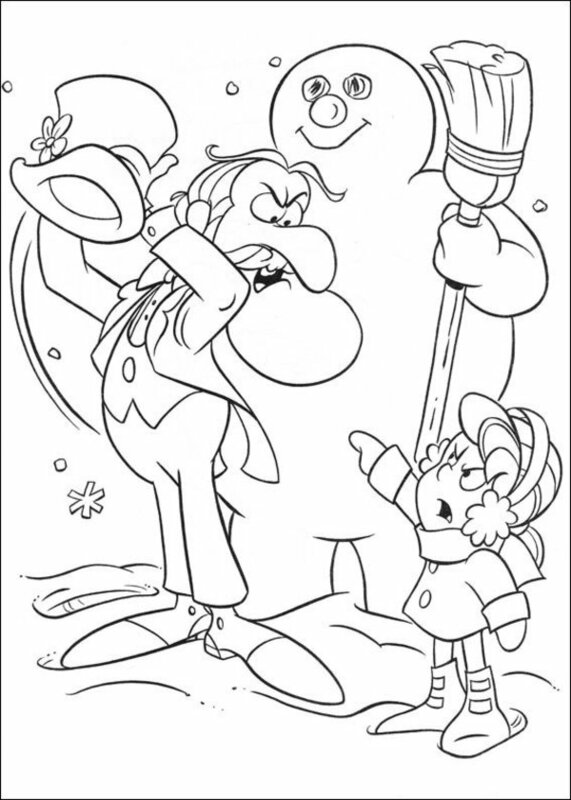 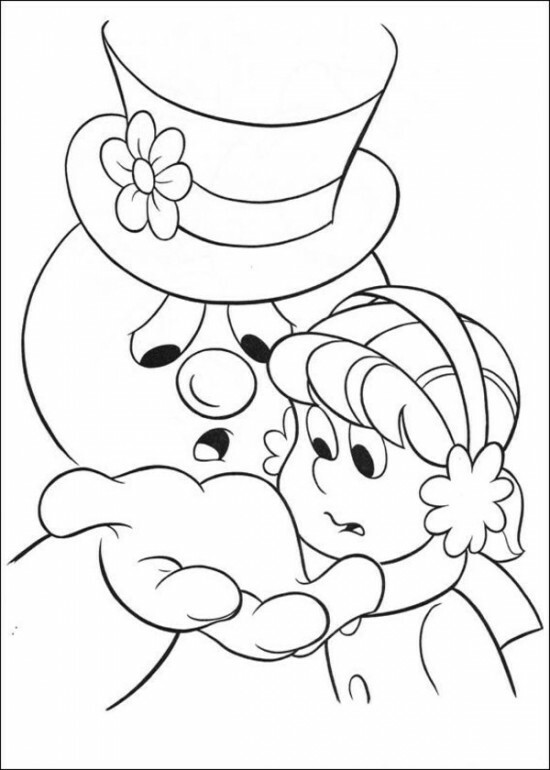 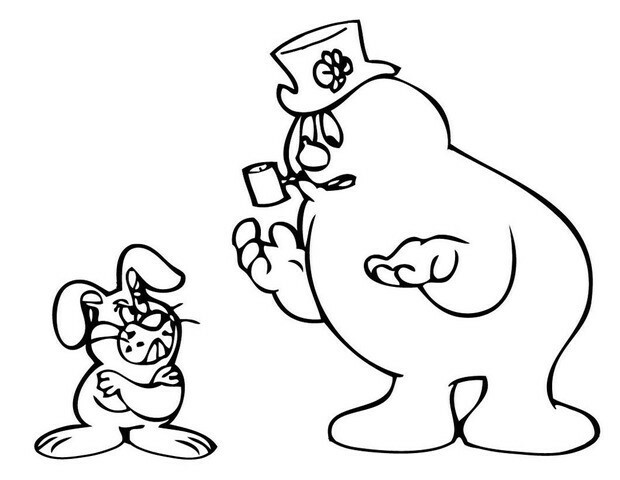 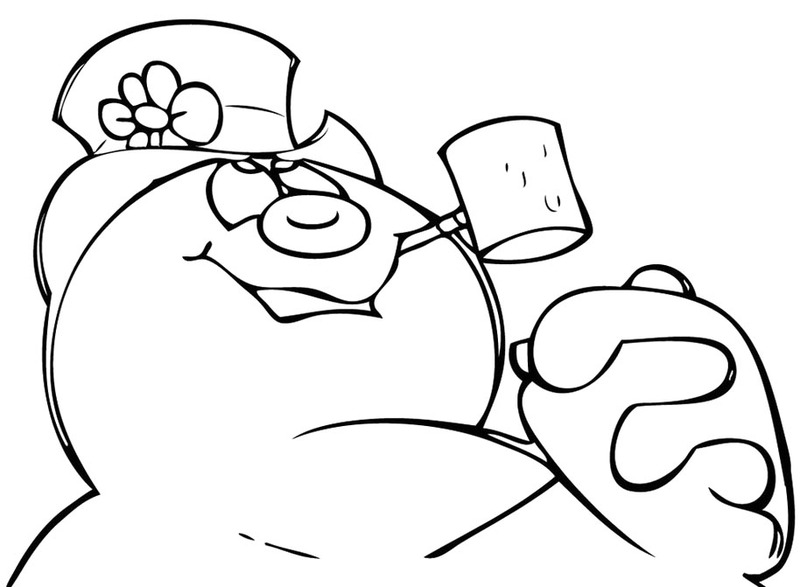 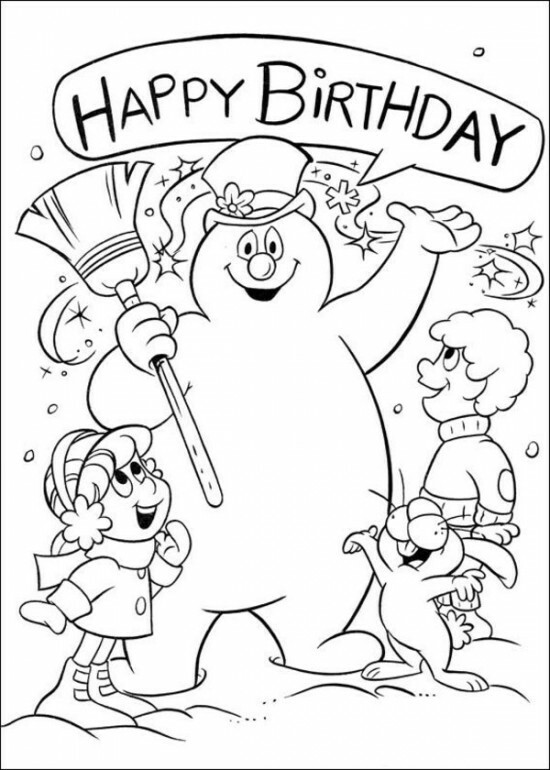 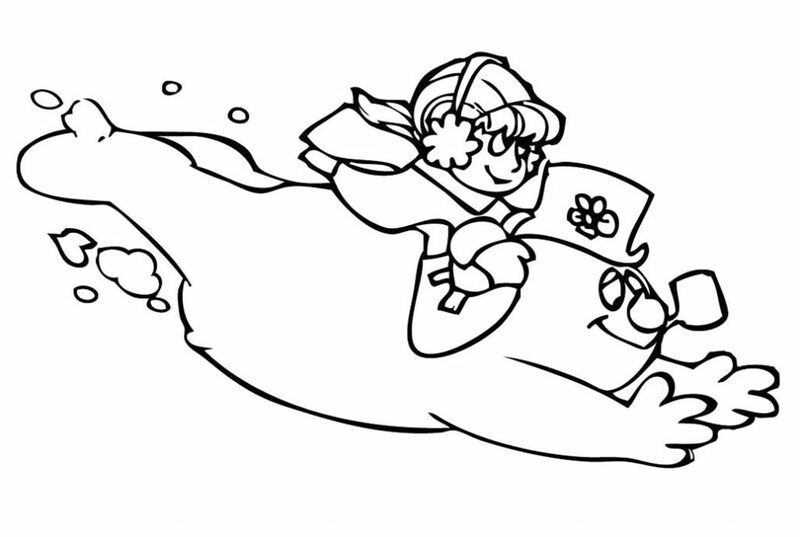 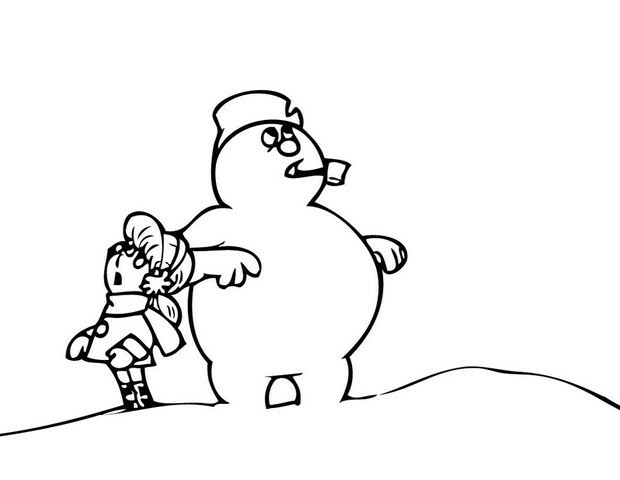 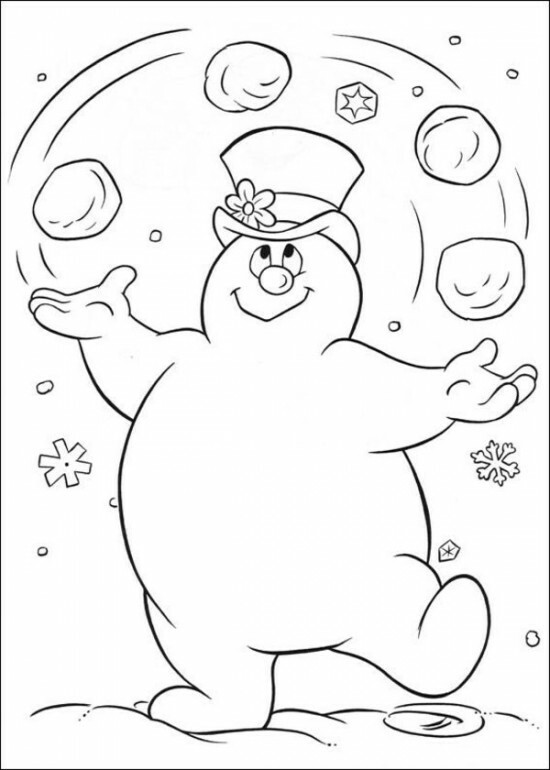 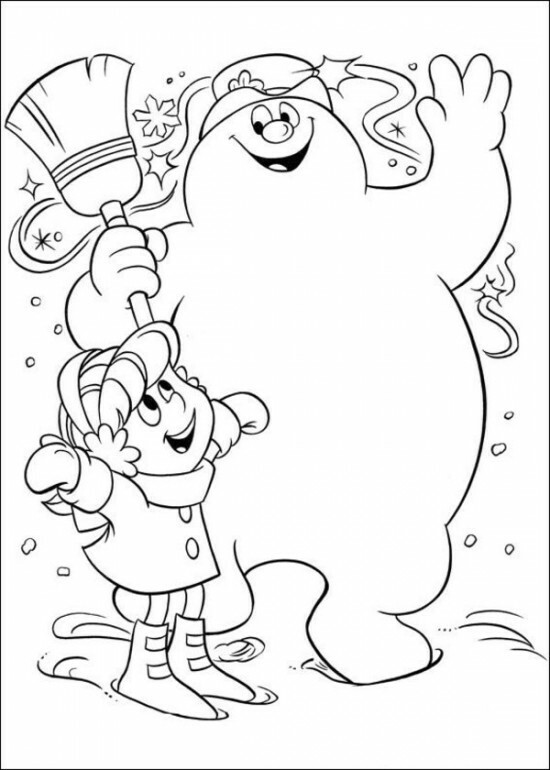 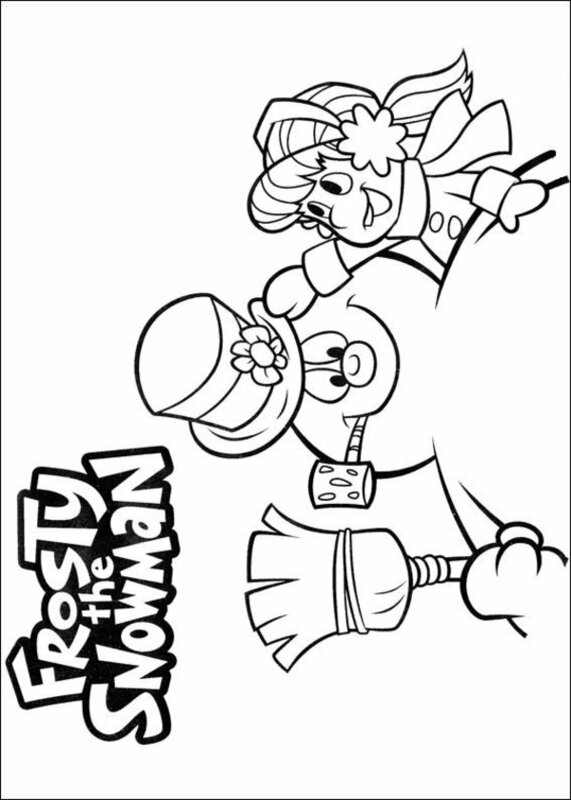 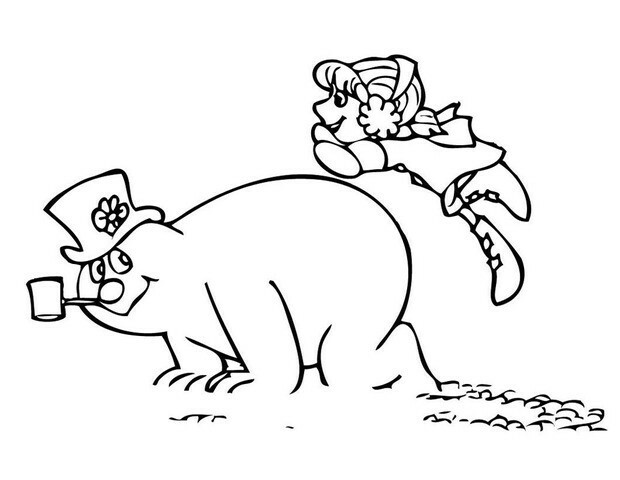 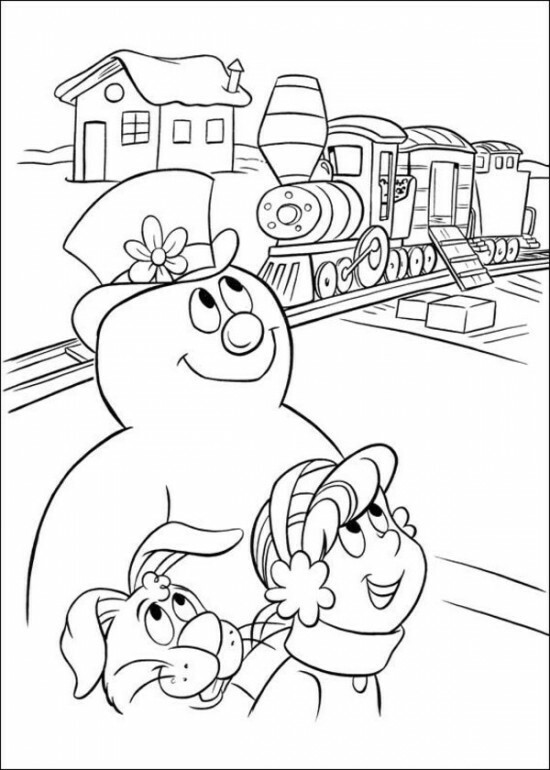 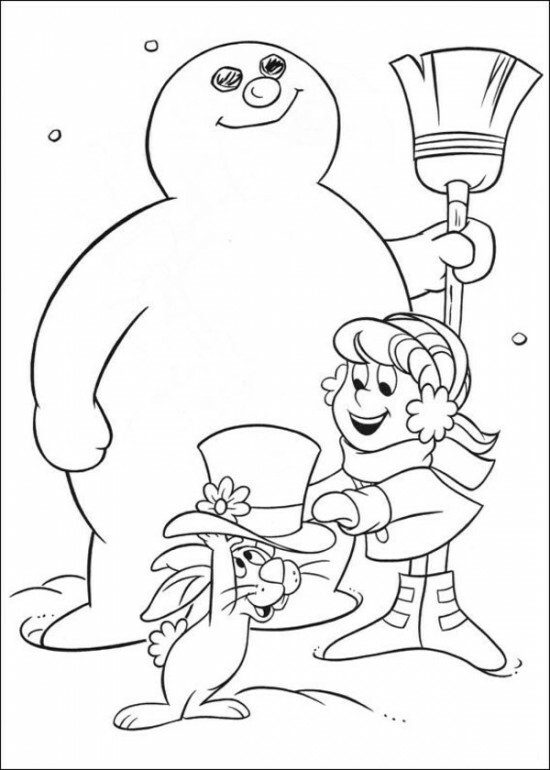 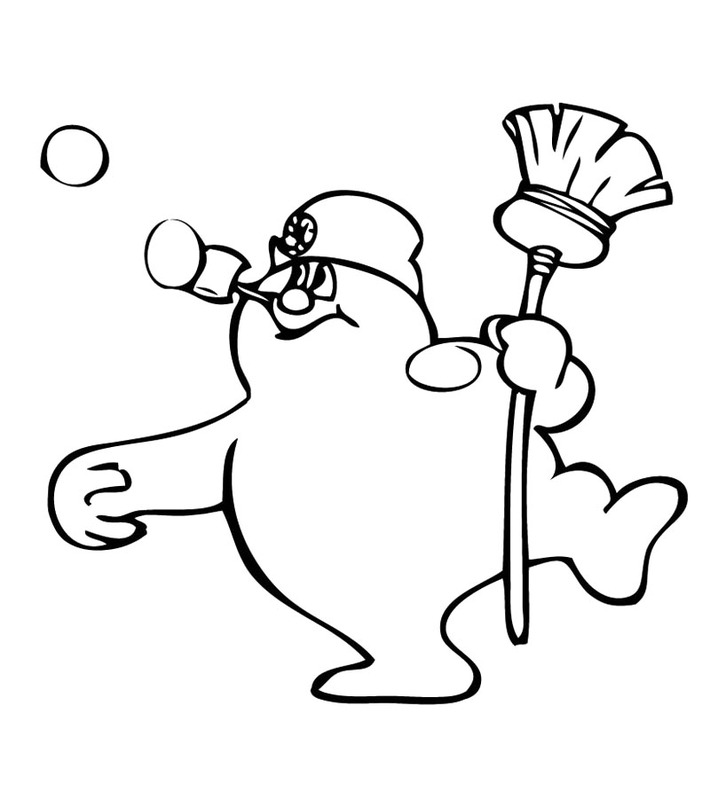 Here we have free Frosty the Snowman coloring pages to download, print and color with your family. 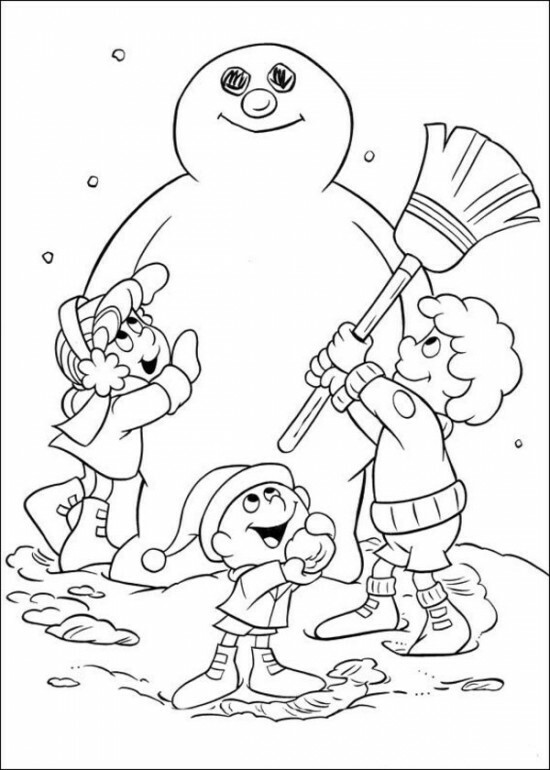 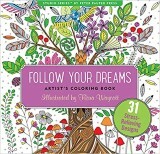 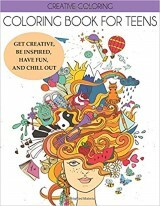 Enjoy the holiday season with these free coloring pages!